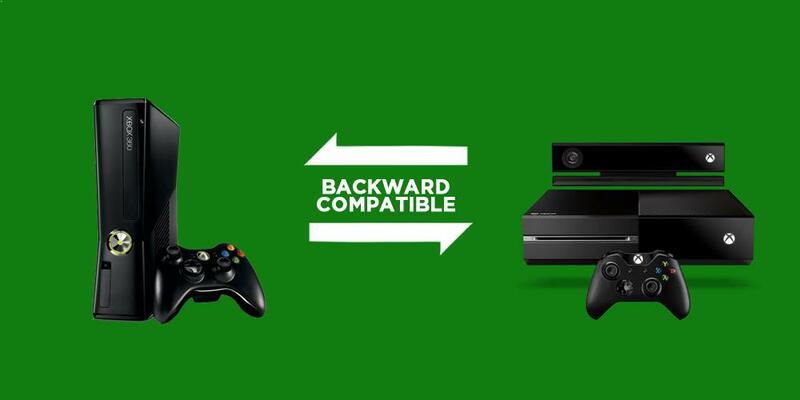 Xbox One Compatibility coming soon. REAL soon. This month sees the biggest Xbox One update so far, not only do we get a shiny new dashboard but we also get the ability to play some of our favourite Xbox 360 games. There are about 104 titles for launch with more being added as time goes on. Have a look at the list below for details, are your favourites in here? The new system update should be with you around the 12th November, stay tuned for more updates on new titles as they become available.